The hotel is a unique, boutique design hotel at a super central location. The swing in the lobby immidiatley gives away the eccentric vibe of The Gray and it probably makes you wonder about the room-interior. Expect the unexpected but within reason and done with great taste. the hotel offers 4 roomcategories starting at 15 m2 up to 35m2. Some of the 21 rooms comes with a jacuzzi, private gym or a bi-level space (duplex). For a great dinner in a glamorous atmosphere you should head for Le Noir, the restaurant of The Gray. The chef takes you on a culinary journey throughout Lobardia and Italy serving great classics and authentic cuisine in a modern way. A little bit more hip and casual is the GBar. Opened for lunch and dinner and a great place to have some mouthwatering cocktails or aperitifs. For Breakfast, lunch and dinner there is also another venue at the Gray which is called Aria, an exclusive and refined, open air lounge serving great Mediterranean dishes under the stars. 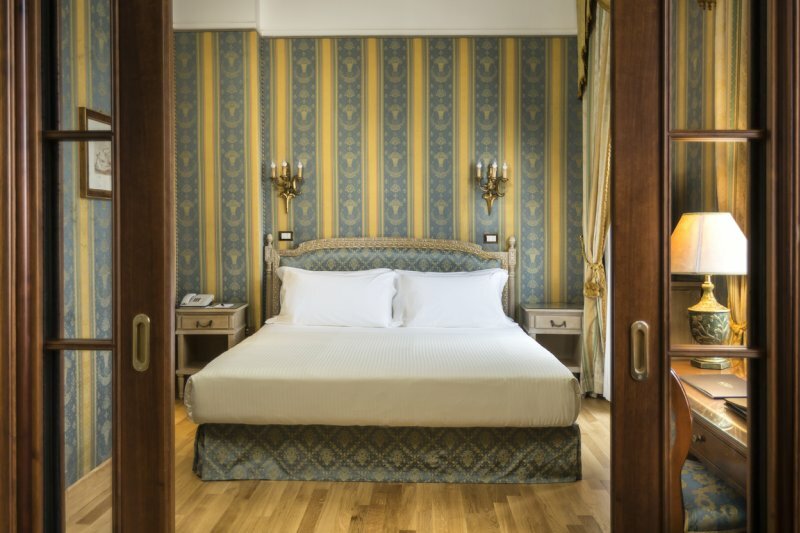 Almost every room comes with stunning views over either the shopping gallery or the Duomo. 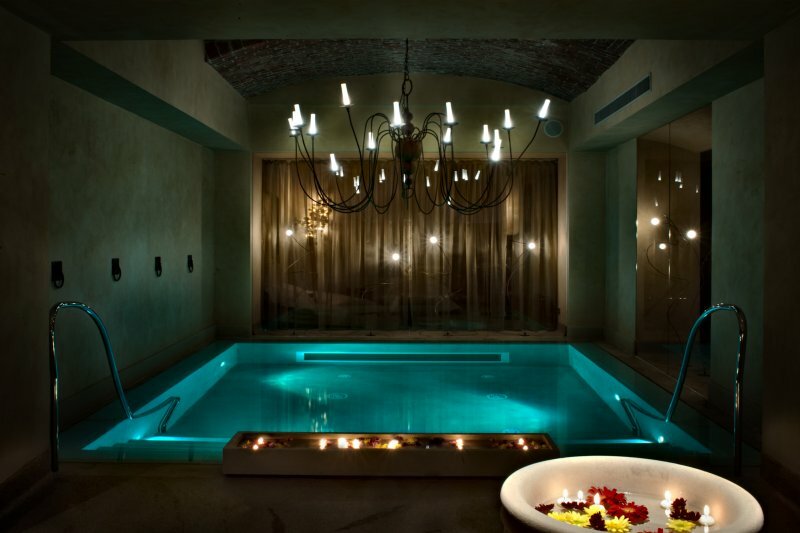 This is Milan at its best of you are looking for a central located, luxurious hideaway in the heart of the city. The design at the Gray is just outrageous, think of bright colors that perfectly match the design of the hotel and the cosmopolitan vibe. When you re Piazza del Duomo (Cathedral Square), don't forget to look up and see this magnificent structure that Milan is famous for. The Area is very diverse and offers the regular tourist-traps but also some very cosy restaurants and coffee bars. The adjacent shopping centre offers upscale boutiques and is a also am architectural marvel. The facade of Hotel de La Villa looks like a typical classic luxury hotel and is located in a quit street in the heart of the city. Perfect for those in search of a central located luxurious oasis. 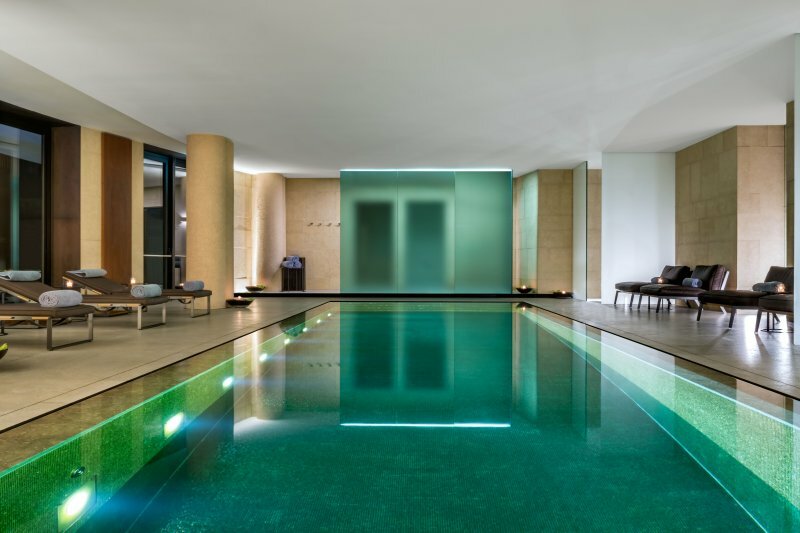 A designer hotel by the Famous jewellery house of Bulgari, expect the unexpected in design and style. The Bulgari Milan is a rare breed. Within Milan´s already high culinary standard the Chateau Monfort is a one of a kind, culinary hideaway. The hotel is perfect starting point to explore the city, if you still feel like you need to go out...!